NIST-Sponsored research project to develop vehicle based system system for automatically detecting pavement conditions - Infrasense Inc.
Infrasense supported the research team at Northeastern University in developing a survey vehicle system to automatically detect and process surface and subsurface roadway defects. 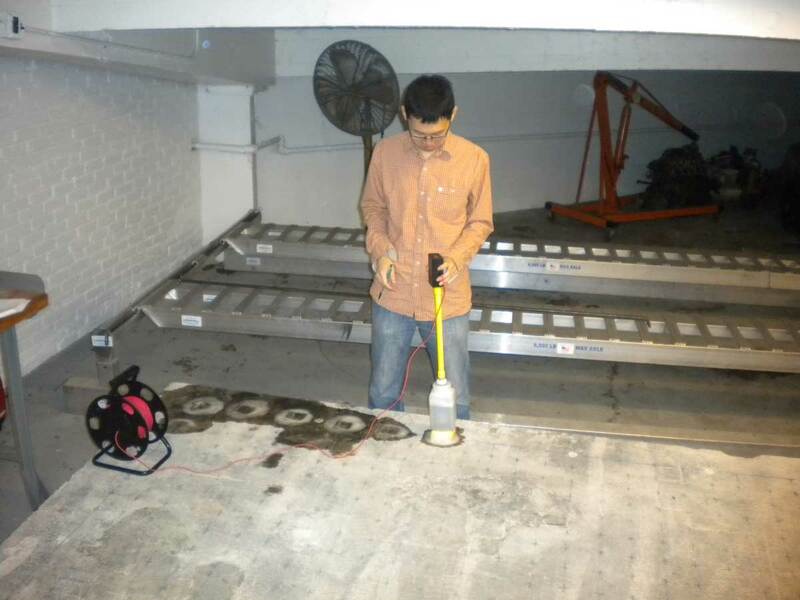 The project, entitled VOTERS (Versatile Onboard Traffic Embedded Roaming Sensors), is part of NIST’s Technology Innovation Program, and focuses on the subsurface sensing of pavements and bridge decks. 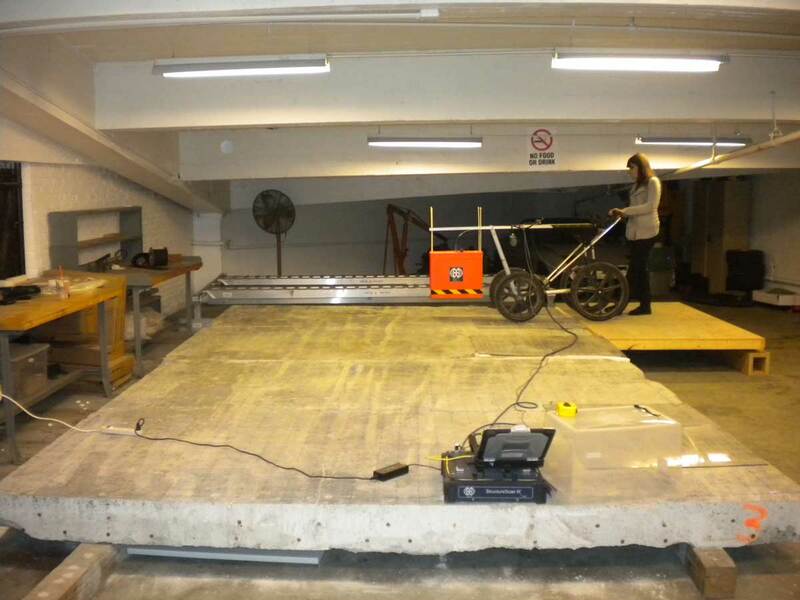 Some of the testing methods incorporated into this project are acoustic waves generated by tire contact with the road, high frequency GPR, millimeter-wave radar, and full-field optical profilometry.